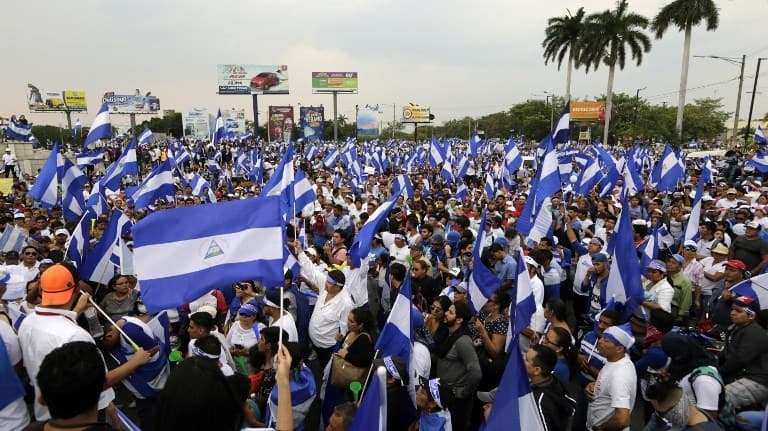 International press-freedom watchdog group Reporters Without Borders this week condemned a “campaign of vilification” by Nicaragua’s official state media against feminist leader and freelance journalist Sofia Montenegro. Montenegro has told The Nica Times in the past that the campaign against her and other feminists here is a case of personal revenge by First Lady Rosario Murillo, who allegedly resents the feminists for siding with her daughter, Zoilamérica Narváez, in the high-profile sexual abuse allegations against President Daniel Ortega in 1998. Murillo, who sided with Ortega rather than her daughter, became a major target of criticism among the international feminist movement – a position she has since ratified with her support for the ban against therapeutic abortion and her current attack on prominent feminist leaders, such as Montenegro. The government this week helped unveil a new feminist movement here aimed at defending Murillo and lauding her accomplishments as a woman. The Latin American and Caribbean Committee for the Defense of Women’s Rights (CLADEM), meanwhile, has called on Ortega’s government to provide safety guarantees for Montenegro and her family.